Being a big boobed lady I often find it really hard to find pretty bras in my size. The bralette trend especially passed me by being unable to find anything above a D on the high street. Why are us fuller bust gals being left out in the pretty, lacy, non-wired department – we need bralettes too! Introducing Cosabella, an online retailer who makes bralettes for DD+ gals! And they sent over a couple of their styles for me to try out. I’ve been wearing them for travel, for chilling and for fancy nights out since Summer last year and I have to say, they’re amazing! 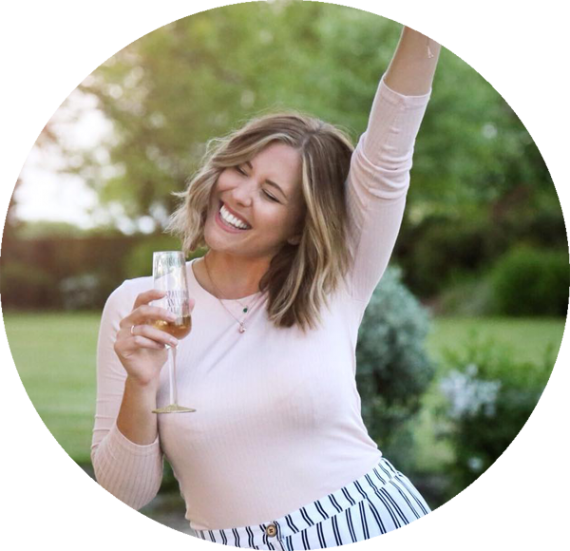 I have their sweety style, racer back and plunge bralettes and they’re the most comfortable yet robust bras I have in my drawers. I find they all give great support – especially the plunge and racer back – and they leave a beautiful shape all round. The waistbands are comfortable, the lace is wonderful quality and they wash well too. I cannot rate these bralettes enough! They’re not cheap. 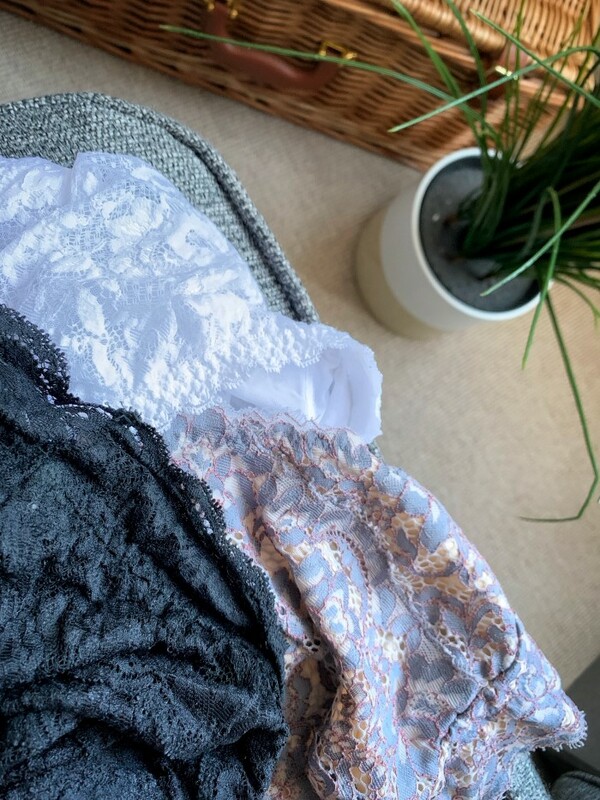 Ranging from around £40-£50 a bra they’re an investment underwear piece but 5 months on mine look as good as when they did when they were delivered, having been all over the world with me and worn pretty much every day. If you’re a fuller busted lady who wants to join in on the bralette trend then Cosabella could be for you! 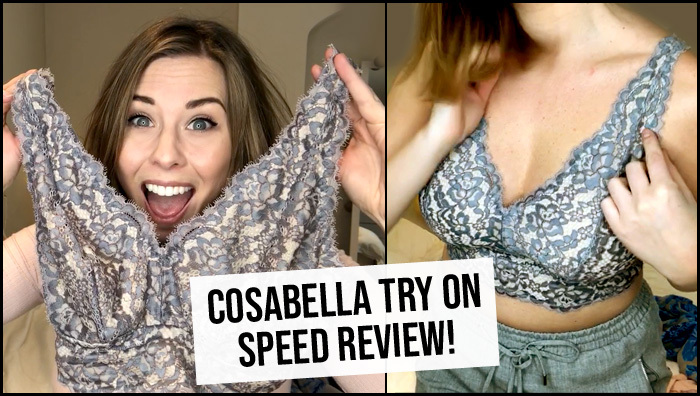 *These bras were gifted to me by Cosabella in consideration for a review. I was not under any obligation to post, they’re genuinely this good – CONVERTED!